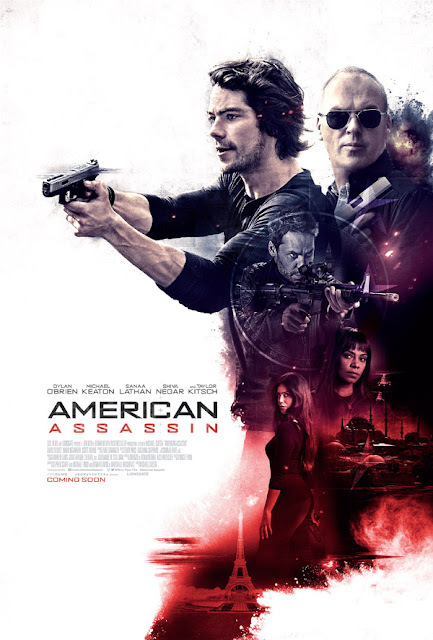 From his first notable on-screen role as Stiles Stillinsky in the 2012 adaptation of the 1980’s cult classic “Teen Wolf” to his first lead role in the dystopian flick “The Maze Runner”, Dylan O’Brien now stars in the all-action packed movie “American Assassin”. Since then, the actor has continuously proved to everyone that he is one Hollywood’s most versatile actors. From being able to take on the role of a best-friend, a rebel, a freedom-fighter and now a deadly assassin. Dylan takes on the role of Mitch Rapp in “American Assassin”, a one-of-a-kind assassin who possesses savage skills and a ferocious drive for payback. A non-stop action-espionage thriller rooted in the raw reality of today’s hard-to-detect enemies invisible black ops, high-level surveillance, portable nukes and murky agendas. This is the story of a 21st Century counterterrorist spymaster-in-the-making who, in a world of new rules, breaks all the old molds. But much as we’re in the midst of a new era of bold individualists, this is also a story of far-flung global agents discovering what truly matters: working together for the greater good. Based on the page turner mega-bestselling book series by the late Vince Flynn, “American Assassin” introduces film audiences to one of contemporary fiction’s most popular heroes working in the shadows: CIA super-agent Mitch Rapp. When Rapp’s promising future is torn apart by a shocking burst of violence, it ignites his career as a clandestine warrior on the frontlines of the Age of Terror. Now he must discover how to turn his blistering rage into fuel for hunting those who would destroy others’ dreams – in a world where clarity isn’t easy to come by. Lorenzo di Bonaventura (“Salt,” “RED”) and Nick Wechsler (“The Road,” “Under The Skin”). Cuesta creates the film as a rough but riveting transcontinental journey that careens from Washington D.C. to Istanbul to Rome to the deck of a U.S. aircraft carrier…and right into the moral gray zones of our world in 2017. 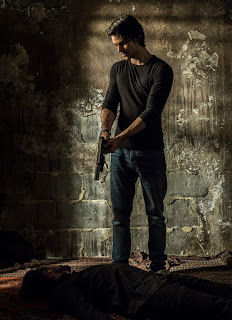 “American Assassin” is distributed by Pioneer Films and is set to hit theaters on September 13.